As one of the biggest company for beauty products, Lux, care to empower every woman to feel good about herself. 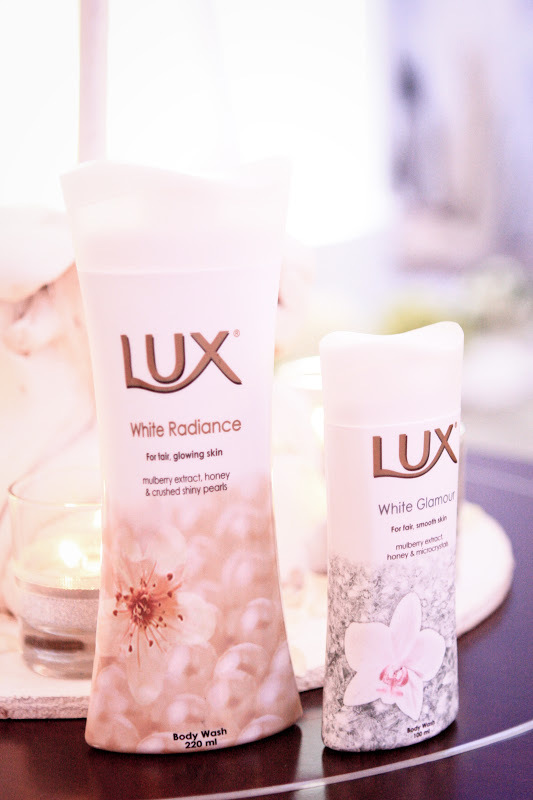 In the recent event held at Dharmawangsa Hotel Jakarta, Lux introduced the new two bath products , the new Lux White series together with its new campaign. The new campaign called Momen Berkilau (Dazzling Moment) is starred by five inspiring women, Andra Alodita, Fitria Yusuf, Alanda Kariza, Stella Rissa, and Lala Karmela. 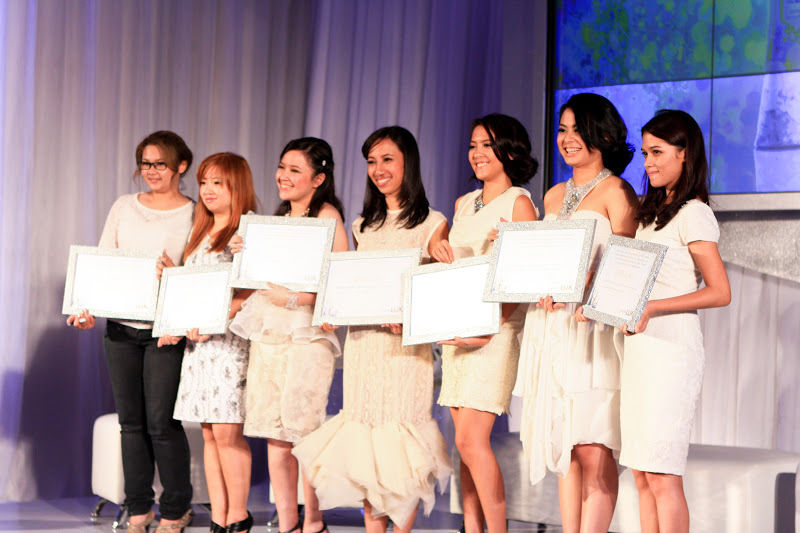 They are sharing their memorable moment to inspire the women in Indonesia to achieve their dreams. So, how does the new Lux product range is related to their stories? It is believed that when we are confident and feel good about yourself, we are indeed two steps ahead of others in achieving our goals. We can feel that way when we start to love and take care of our own body in simple step when we bathe. The new Lux white series is enchanced with unique Triple Ingredient System, micro crystals, mulberry extract, and honey, to scrub dead skin cell, moisturize and whiten the skin at the same time. 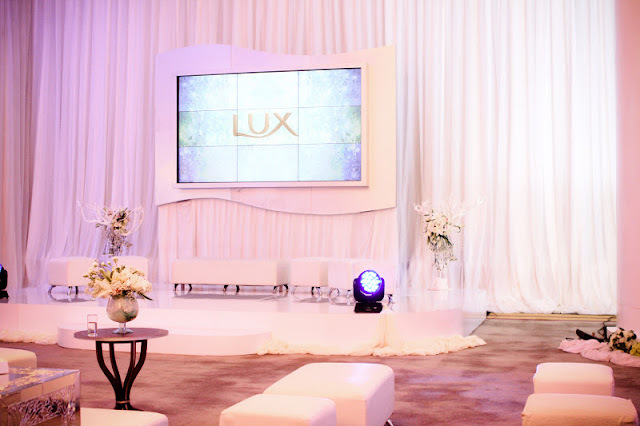 Lux is also collaborating with well known crystal company from Czech, Preciosa, that is used widely for designers couture collection. 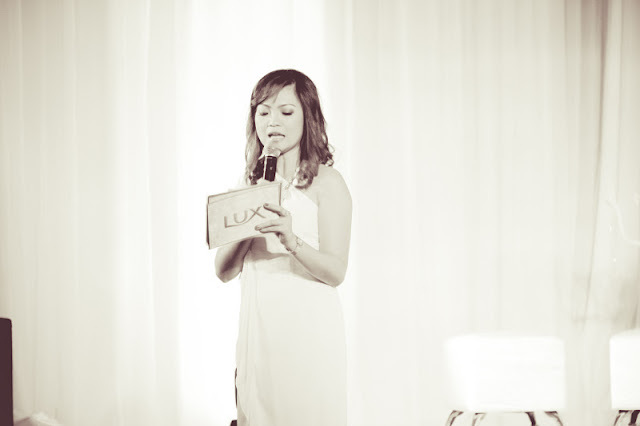 I am sure, you also have your own memorable stories that can inspire other women. 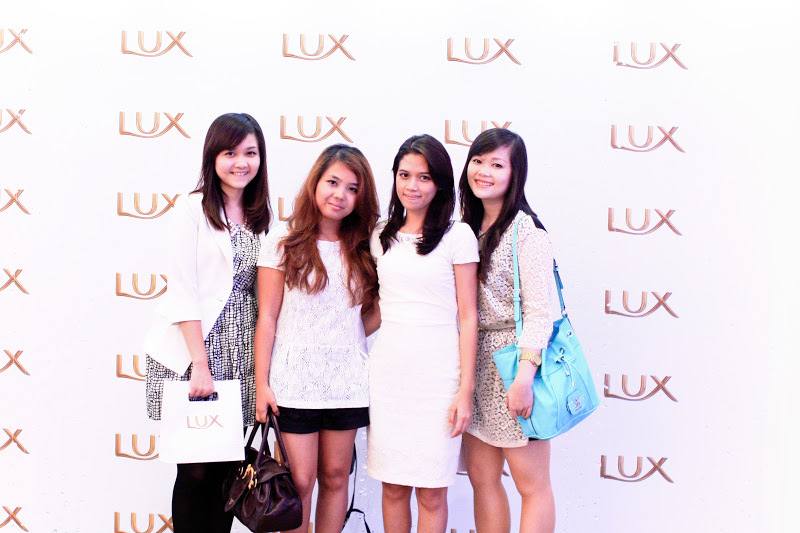 Starting mid October 2012, you can also start to share your story in Lux Facebook page here. 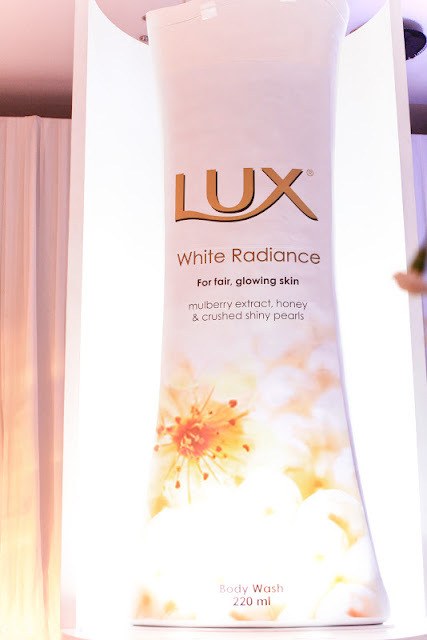 For every story shared, Lux will put a Preciosa crystal in the giant shower bottle, and we hope in the end of this campaign it will all be filled with great stories! 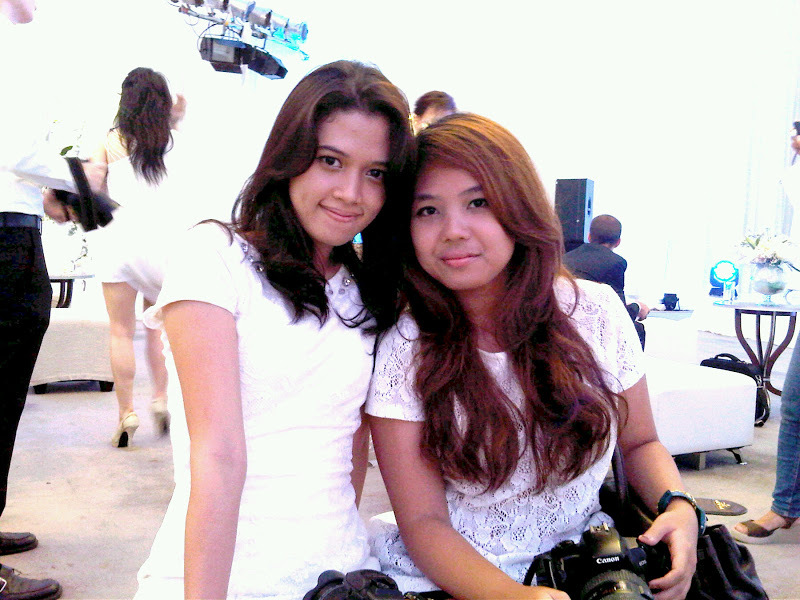 Went to the event with Anita and met Stevia and Vanesa and other beauty bloggers there. 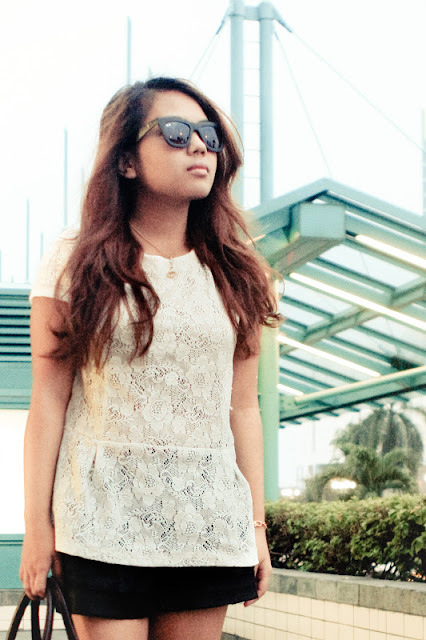 Also did a quick outfit shot before heading to the event. Anita helped me to take these pics. 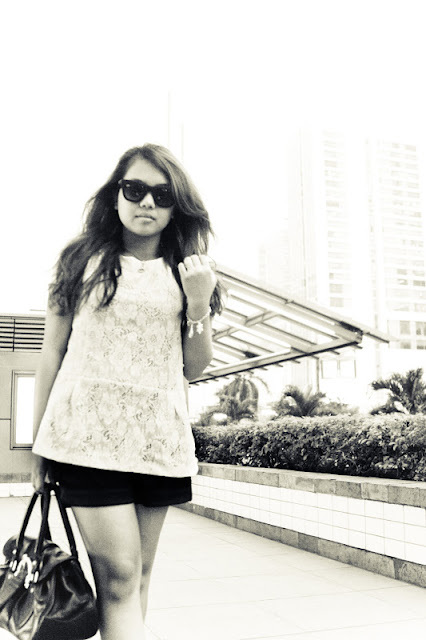 Zara lace peplum top. Mango shorts. Zara wedges. Prada bag. 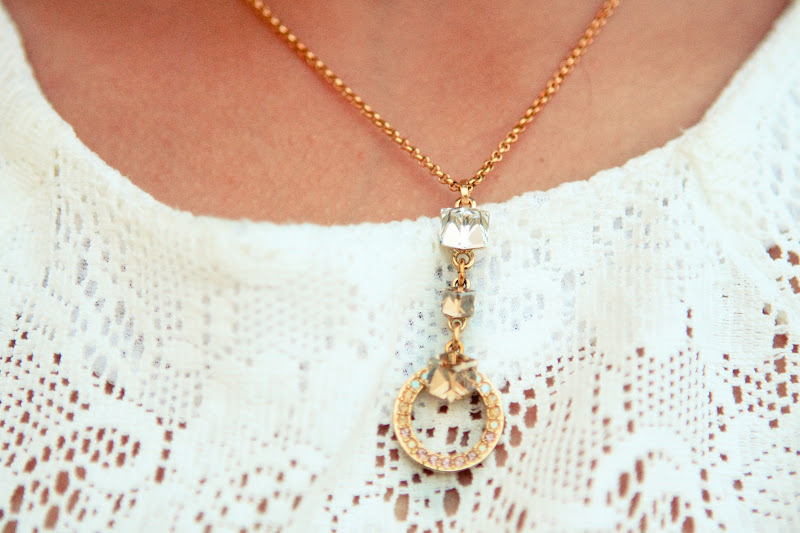 Swarovski necklace. Juicy Couture bracelet. I love your charm bracelet, how adorable!! Great outfit, love the peplum top and the shoes! fhennyy udh kgn kamu ajak gilaakk! hows your days? 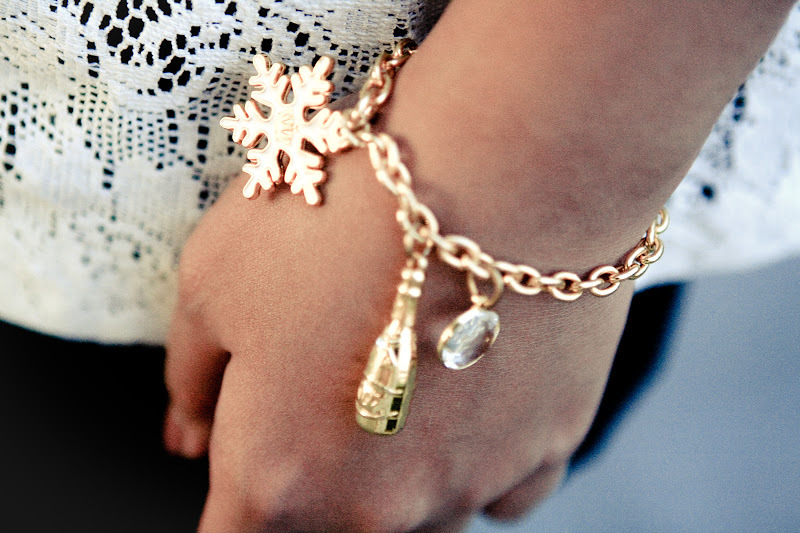 I love your charm bracelet. It's so adorable.